Gather your friends around the fire pit, perfect for night time watch parties and tailgates. 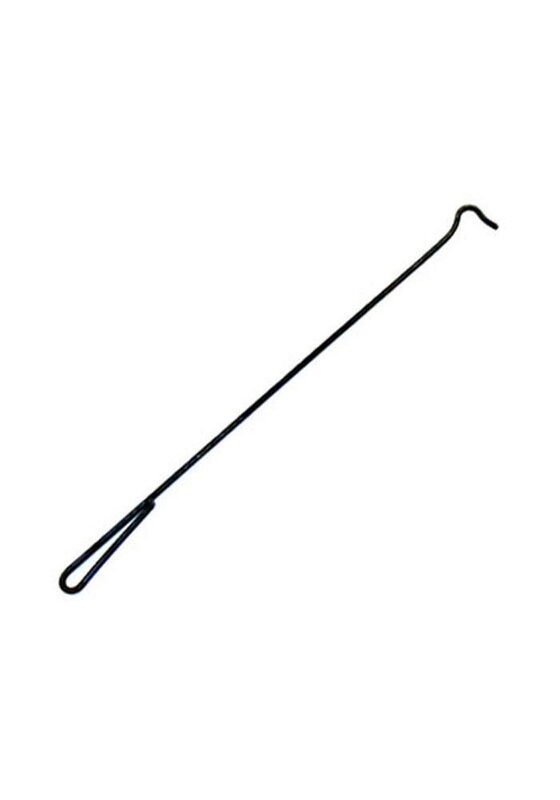 This fire pit poker/screen lifter is made from quality steel. The hook handle allows for easy storage when not in use.